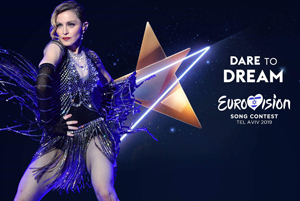 3 new Madonna wax figures at Madame Tussauds Sydney – win tickets! 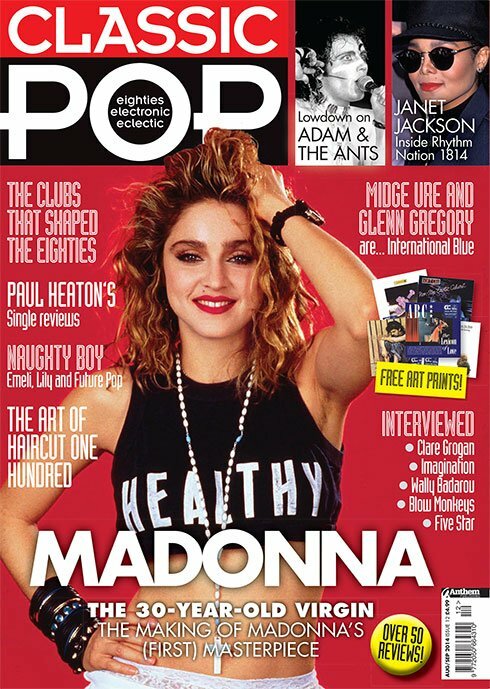 Issue 12 of Classic Pop is out now! 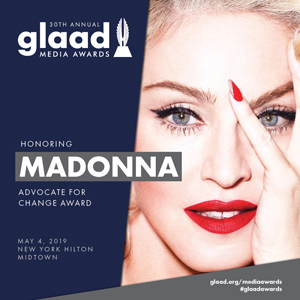 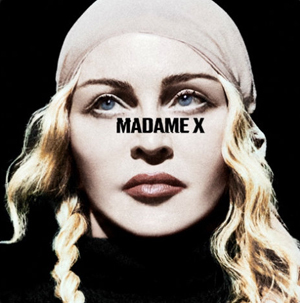 Classic Pop 12 tracks back to the moment on-stage at the MTV Awards when Madonna staked her claim to super-stardom and celebrates 30 years since the global hit album that followed.